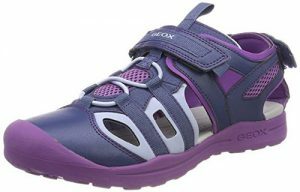 Geox Splinter White Fuschia – funky white leather velcro-fastened shoes from Geox with colour pops of fuschia, blue & green. 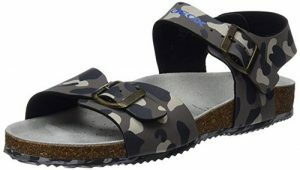 The upper part is made from genuine leather – suede, nubuck, fabric. The lining produced from leather, textile is breathable and moisture-absorbent. 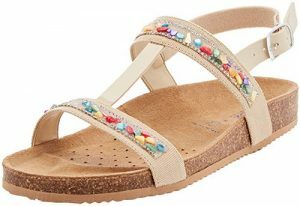 The insole is created from leather. 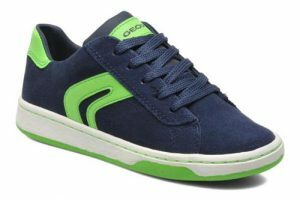 Features Geox Respira technology.